2013 was the first year NEO Racing News existed, so it was more about laying groundwork than anything else. Thanks to the tracks and drivers around Northeast Ohio, I was able to do that. Looking back into the vault, here are the top videos on the NEO Racing News YouTube Channel in 2013! 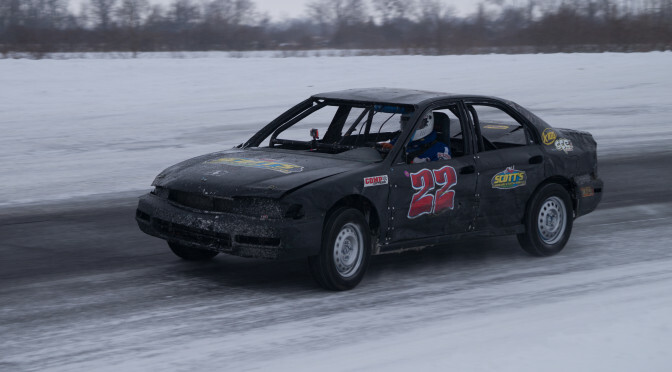 Constant rain and a forecast that called for an increasing chance of further rain ended the night early for a pair of Northeast Ohio dirt tracks. Rt. 250 Speedway near Cadiz was scheduled to host its season opener tonight, which was originally scheduled for April 18th. Now the track will wait until May 2nd to fire up engines and race. 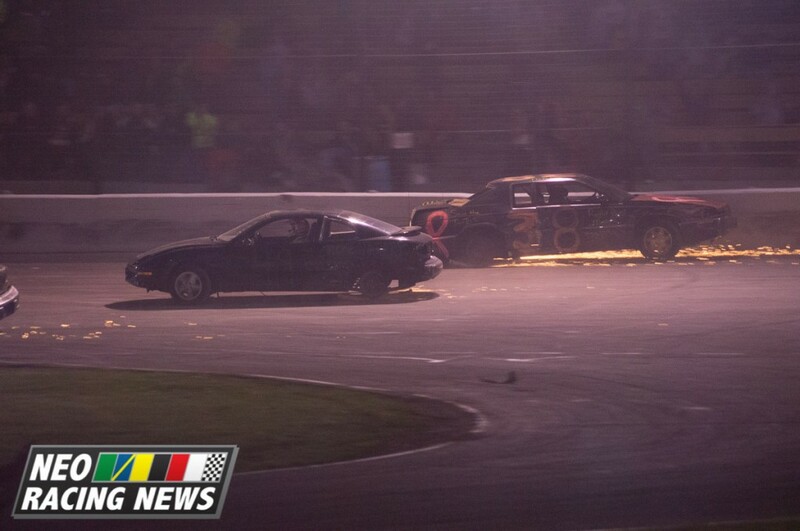 Attica Raceway Park waited a bit longer to call racing, but the result was the same. Attica opened on April 11th, and was set to host weekly racing action with FAST 410 Sprints, 305 Sprints, and UMP Late Models. The track will try again on May 2nd, with racing scheduled to include the first race of the Attica/Wayne County Late Model Challenge. 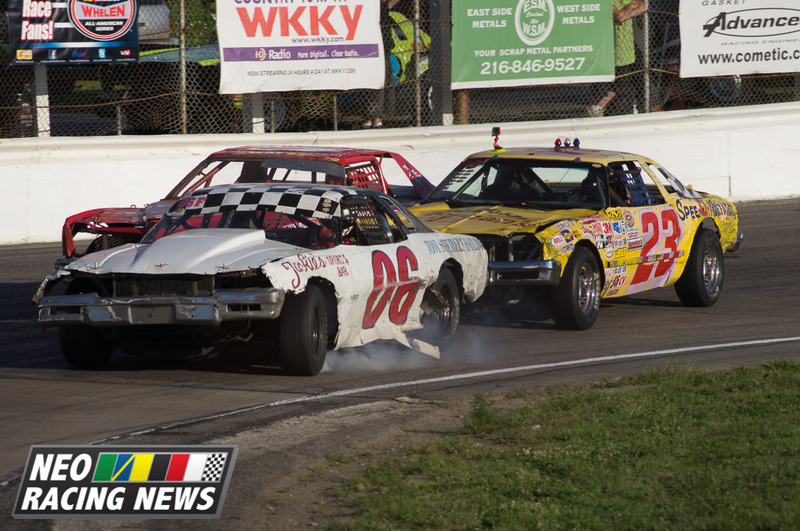 #06 Jeff Marvin leads #23 Mike Reed Sr. during racing action at Lake County Speedway on 8/24/13.